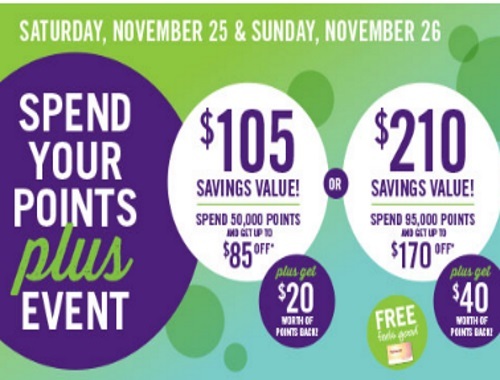 This weekend is a Shoppers Drug Mart Spend Your Points Plus Event! Redeem your Optimum points plus get points back too! Offer is valid Saturday November 25-Sunday November 26, 2017.